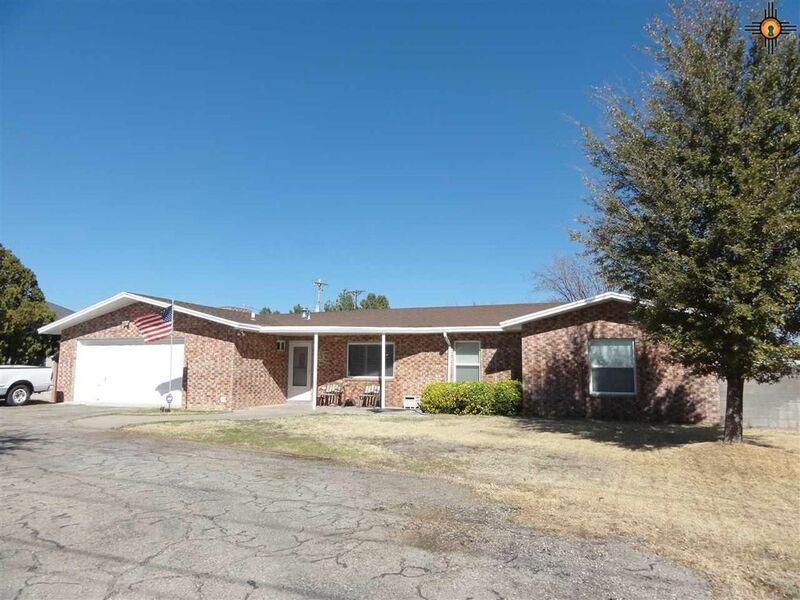 3 Beds 3 Baths 1 Partial Bath 1,841 Sq. ft.
Nice, well maintained 3BR/1.75 bath plus 1/2 bath off 2 car garage. Living room, dining and family room with fireplace. 12x26 open bay workshop. Large lot with circle drive in front. Recently replaced roof.